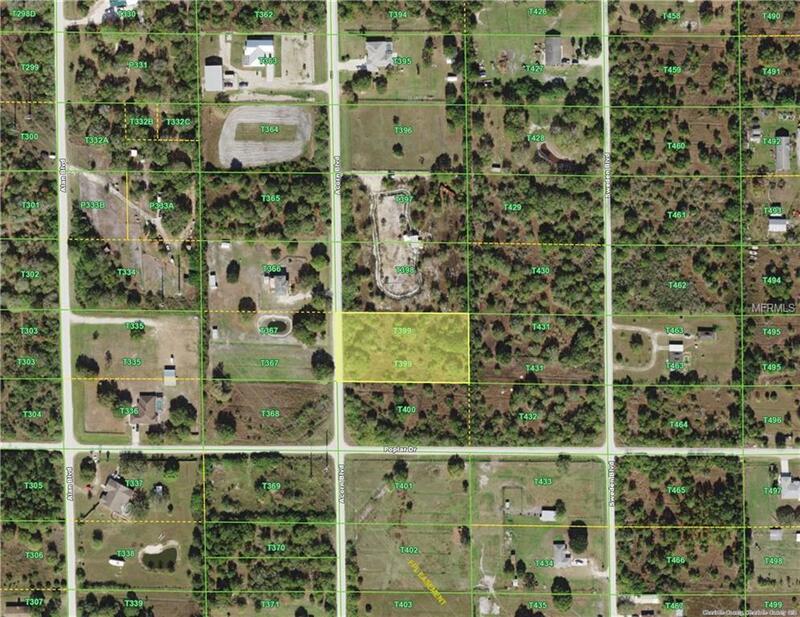 Opportunity to build your Town n Country Estate on 1.25 acres in Charlotte Ranchettes. Looking for plenty of space for the family, the toys, the horses and the in-laws! Looking for a place in the sun with no deed restrictions. Looking for a place to sit around an evening firepit.Looking for a place where all you hear are the frogs and crickets. Looking for a place where your neighbors can't look in your windows!LOOK NO FURTHER! Quick access to Bermont Rd, SR 17 and I75.